ClickJackpot game video is here! 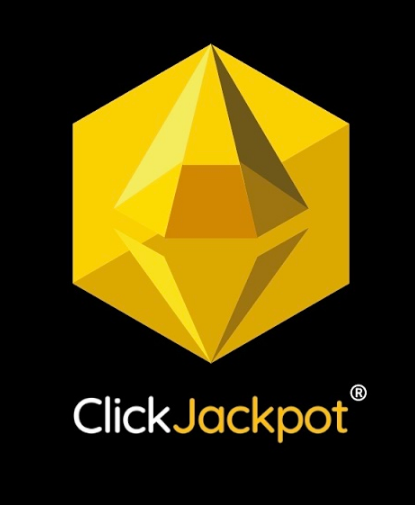 Proudly presenting: ClickJackpot promotional video is finally here. Enjoy! https://youtubeembedcode.com/en Go Here https://youtubeembedcode.com/en Find Out More SapphireCoin – Currency of the Winners! Millionaire with just a one click? It's possible! Yes, the title is correct! We are introducing our currency for the winners! Please see the short whiteboard video about the Sapphire Coin and the ClickJackpot game.